We dug through the footage to find what they didn’t say. Nintendo’s E3 Direct 2018 had a rather heavy focus on their upcoming dream title, Super Smash Bros. Ultimate, and for a damn good reason. Every fighter ever in the series returning for the ultimate brawl to end them all on the Nintendo Switch is certainly something worth celebrating. 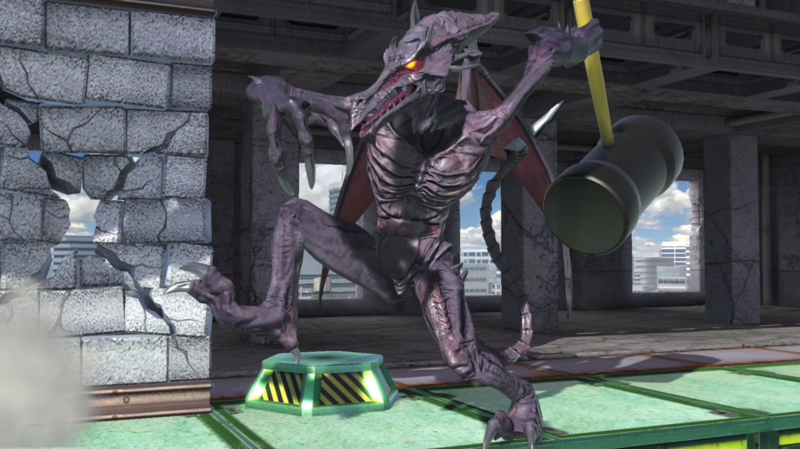 However, while Sakurai teased that all of the characters are going to feature, not so much was said for the stages themselves. While the presentation listed out a handful, Gamingbolt poured through the E3 footage, Treehouse footage and character stinger footage found on the website to come up with a list of stages currently spotted, with tons of stages not explicitly called out. We’ve dropped the entire list below, arranged by debut game. As said during the direct, all of these stages will feature Omega and Battlefield variations to them in the final game, leaving us with a metric ton of aesthetics already, even considering we may not have seen all the stages yet. 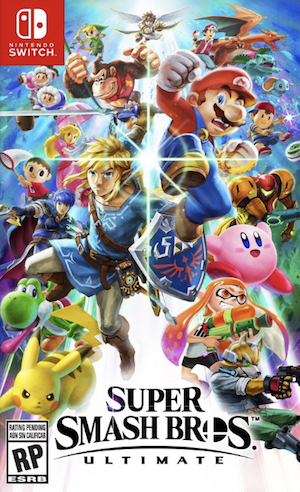 What did you think of Super Smash Bros. Ultimate? Sound off in the comments below. Boxing Ring – Punch Out!